Scuttlebutt is not for everyone. In this article you will come to know why Scuttlebutt was turned away by some people. Scuttlebutt Pro is a Mac OS X Yammer client written with the power user in mind. 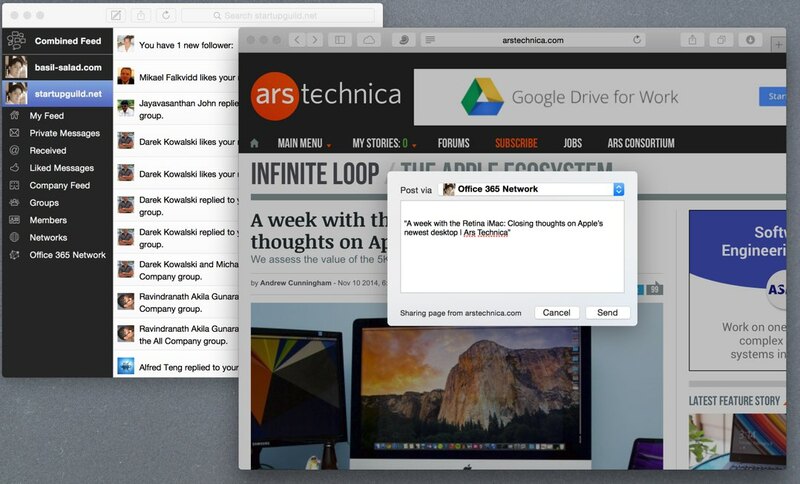 Scuttlebutt integrates perfectly with your OS X desktop and brings top-notch Mac experience to your Yammer sessions. 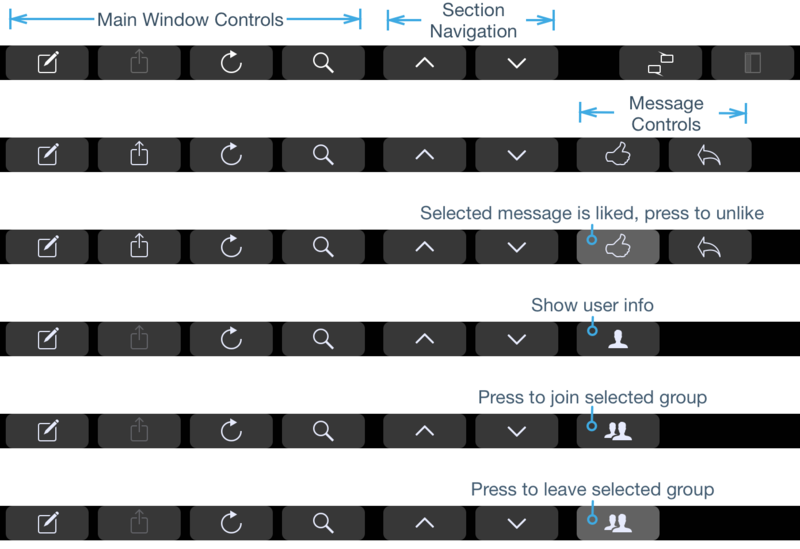 If you love Macs and use Yammer, Scuttlebutt is just for you! We’re making a Yammer client for OS X and it’s approaching beta. The premier social networking site for companies – Yammer – doesn’t have a decent Mac OS X client and chose shove an Adobe Air client instead to their customers, giving OS X users a disservice. We’re going to solve this by making our own Yammer client written with the Mac power user in mind.